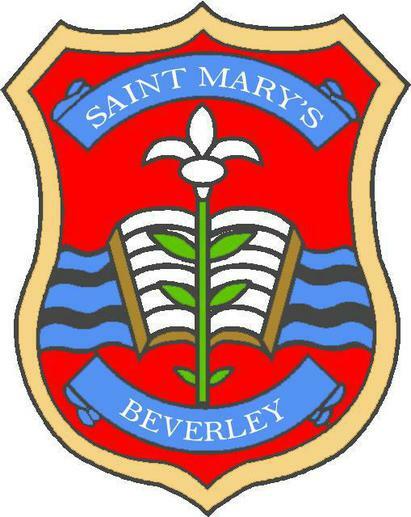 Welcome to St Mary's Church of England Voluntary Controlled Primary School, Beverley. St Mary's is a welcoming and caring school where children flourish as individuals in an atmosphere of mutual respect and trust. We provide a challenging and inspiring curriculum which enables all children to fulfil their potential. Our teachers are committed to supporting every child they teach to make the best possible progress, whatever their starting point and individual needs are. There is a strong emphasis on the 'basics' with reading, writing and mathematics prominent in our curriculum. However, children develop knowledge, skills and understanding in a huge range of subjects, taught through termly themes, which makes learning meaningful and enjoyable. Educational visits and our extra-curriculum programme are strengths. Children like learning at St Mary's and are proud of what they achieve. As a Church of England primary school everything we do is underpinned by our Christian ethos. Christian values are explicitly taught and children are encouraged to develop spirituality. The warm, nurturing atmosphere at St Mary's is frequently commented on by people who visit the school. Parents are partners in their child's learning and they are welcomed into school. Who knows what the future will hold for today's children? Our mission at St Mary's is to prepare children with the knowledge, skills and confidence they need to make the most of the next stage in their education and go on to lead successful and fulfilled lives. If you haven't visited our school and would like to know more, please do contact us. We would love to hear from you.